Expertise: The surgical and non-operative management of hip and knee complaints. 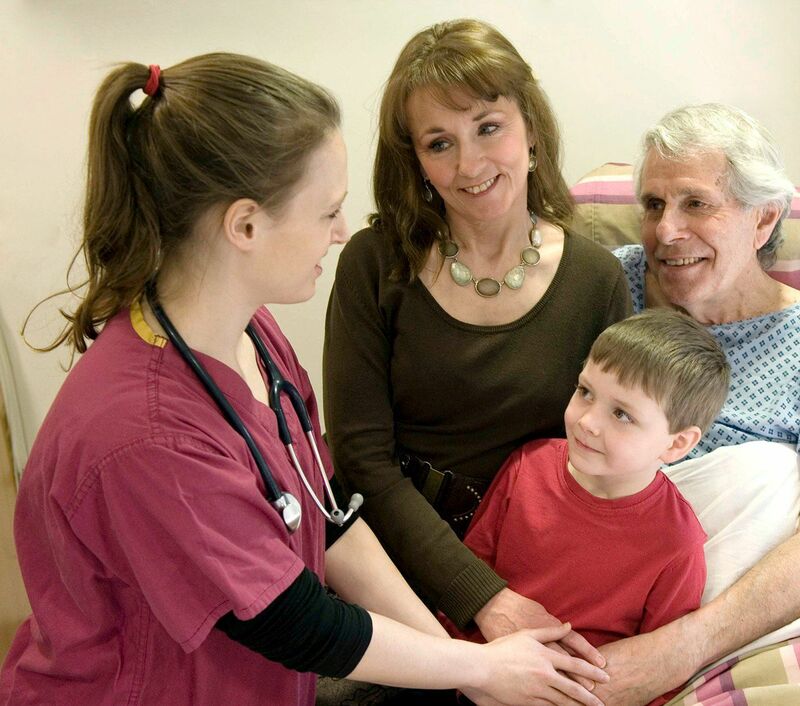 When surgery is needed, Mr. Bartlett will offer each patient a highly personalised approach, ensuring that they remain firmly at the centre of the decision-making. When possible, modern bone and muscle preserving techniques including minimally invasive surgical approaches are utilised. Particular interests include the use of 3-D computer planned surgery, custom made prostheses and partial joint replacement surgery. 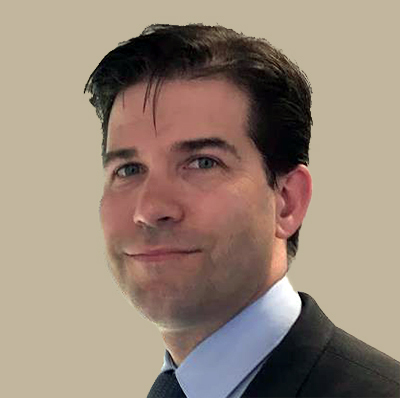 Mr William Bartlett leads the enhanced recovery program within his NHS hospital and is committed to ensuring that each patient recovers from surgery as quickly, safely and fully as possible. He has performed over 2,000 elective hip and knee procedures though also enjoys the challenges of emergency trauma surgery. Currently, Mr Bartlett is the lead investigator of a £100,000 clinical study into the use of a newly developed hip replacement prosthesis. Further current collaborative research projects include; analysis of the efficacy of routine clinical follow-up of arthroplasty patients and the use of novel local anaesthetic agents to facilitate a less painful recovery from surgery. His research into biological forms of joint repair and the use of custom-made prostheses has been widely published. He is responsible for training the next generation of Surgeons both through mentoring their progress in the operating theatre and by teaching on post-graduate courses (Royal College of Surgeons of England, Royal Society of Medicine and Royal National Orthopaedic Hospital). Mr Bartlett works as a reviewer to evaluate scientific manuscripts submitted to periodicals such as The Bone and Joint Journal.